An impressive luxury standard, astonishing design and supreme service under one roof. An impressive luxury standard, astonishing design and supreme service under one roof. The W Hotel really is a remarkable hotel as it is a modern design that blends in perfectly with Verbier's characteristic chalet style decor. Just like AlpineBooker, the hotel got nominated by the World Ski Awards, an important price to the hotel industry and they won 1st price as 'Best Ski hotel of 2016'! The hotel is located right at the bottom of the main skilift that will take you up to the heart of the slopes in a couple of minutes. At the end of the day, the hotel is a cool hangout in the already lively village of Verbier. The hotel has spacious rooms and suites that come in various sizes, all equipped with the latest standards in hotelroom technology like flawless Wi-Fi, high-end domotics, the safest possible keyless entry system and more. All rooms and suites offer a balcony with great views, some even with panoramic views. Once you're inside you can expect the unexpected. The hotel is styled with great taste, the interior is a perfect blend of Alpine woods, warm colours like red tones of the Swiss national flag in it and modern fabrics. The hotel boasts a fantastic Spa that comes with a state of the art gym, hairdressing salon, 9 treatment rooms and all things that make a luxury spa like sauna, jacuzzi, steam rooms and a great in- and outdoor pool. With 3 restaurants, a cafe and 2 bars lie at the W is never boring, once the sun kicks in, the front terrace of the W Hotel transforms into a cool bar with live DJ and sun soaked drinks. The restaurants serve a wide variety of cuisines like a Spanish tapas by Sergi Acola, the 'Carve' Sushi bar and a modern take on the traditional Swiss cuisine. The in- and outdoor pool are called 'WET-pool', a specially designed swimming experience that helps you to release any stress and recharge your batteries. The so called 'living room' looks quite funny however, once inside it feels like home but than with some extra features like a panoramic mountain view, a cigar lounge and excellent cocktails! Verbier offers a total of 412 kilometres of white powdered slopes. Though being quit big, Verbier is still very cozy with lots of big authentic chalets. Some of these are privately owned by people such as Richard Branson. 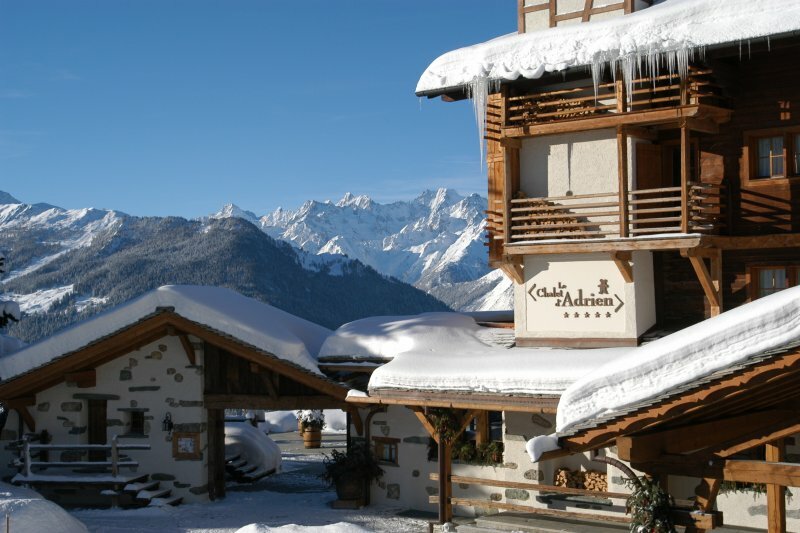 If you like a luxurious environment on high altitude and excellent skiing, Verbier will be your promised land. 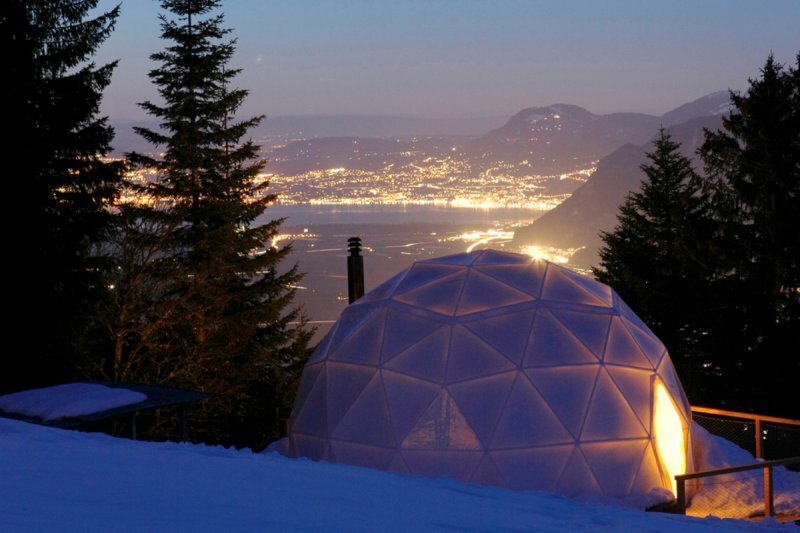 A classic chalet-style hotel with a true Swiss hospitality spirit. 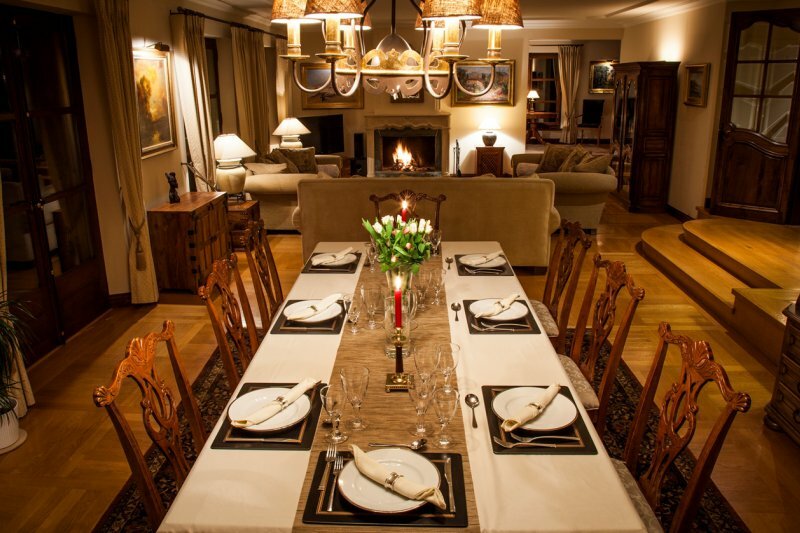 Expect pure luxury and top class service in Verbier at the bottom of the ski lift.